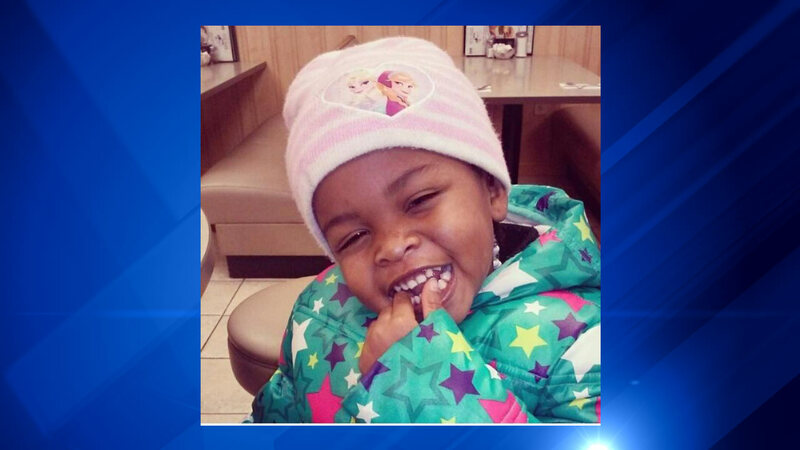 CHICAGO (WLS) -- A 4-year-old Chicago girl recovering from a gunshot wound to the head has been upgraded to serious condition Sunday at Comer Hospital. Jacele Johnson was in critical condition Saturday after being shot Friday night in the city's West Englewood neighborhood. Two teens are also in the hospital with gunshot wounds. Police say Jacele was sitting in a parked car when someone pulled up and opened fire.